Manual of GM Crops - BCPC British Crop Production Council : BCPC British Crop Production Council . This edition provides a snapshot of the world of GM crops as of October 2010. 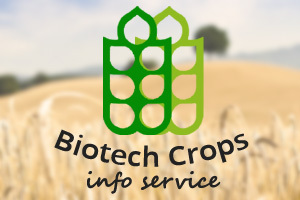 This field of crop technology is developing very rapidly and an updated, online version is currently in production. 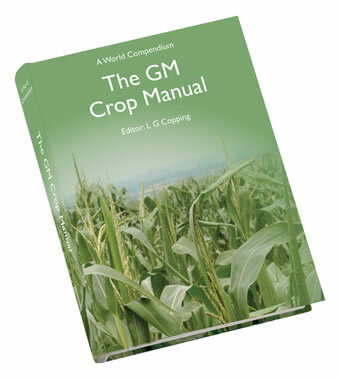 The GM Crop Manual is a complementary publication to The Manual of Biocontrol Agents (fifth edition) and The Pesticide Manual (now in its 16th edition). this information is found in ­ – The GM Crop Manual. © British Crop Production Council (BCPC). All rights reserved. 2019.